Welcome to Dunton Veterinary Clinic, looking after Sutton Coldfield and surrounding areas such as Tamworth, Middleton, Wishaw, Minworth, Lea Marston, Bodymoor Heath and Coleshill. The practice has been here for over 50 years, Dr Jackie Tollerfield MRCVS arrived simply as a locum for a day in September 2010 and came back the next day and has done every day since. Jackie has been an animal GP since 2002. 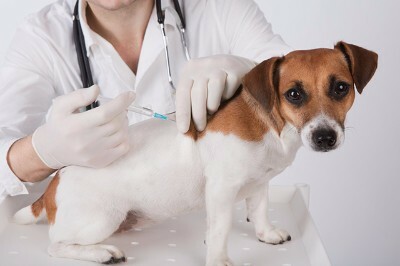 Veterinary consultations are offered by appoinment for general medical health checks. Routine surgery is performed daily and she has a special interest in geriatric medicine, wounds and soft tissue surgery. We have invested in a new doppler colour ultra-sound machine, to improve our diagnostics, and run alongside our digital radiography, and on site laboratory. Brand new facilities, purpose built theatre, consulting rooms, and state of art equipment to offer the current clients the very best of care and medical technology. Dr Clara Garcia MRCVS joined the Team in 2016 working alongside Jackie. Clara has a special interest in Small Animal medicine and surgery.